Another copyright ‘modernization’ battle is shaping up–not unlike the protracted crisis in Canada–as the IPA watches South Africa’s bill. As the Canadian government continues to work through its five-year assessment of its widely criticized Copyright Modernization Act, South Africa is considering its own copyright legislation. The International Publishers Association (IPA) has today (November 14) released a statement, offering serious misgivings about the direction the legislation appears to be taking. 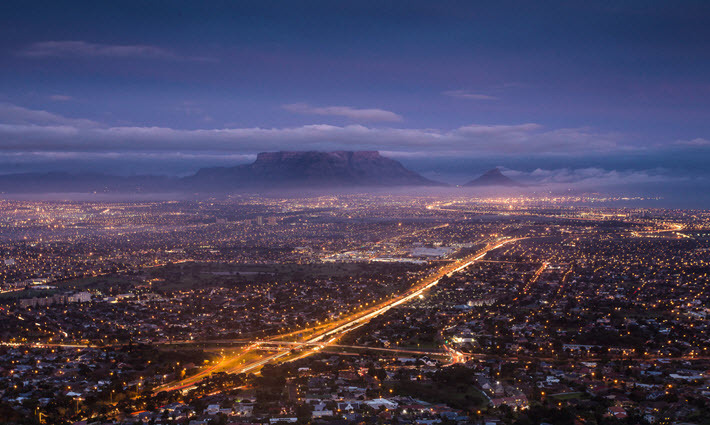 Per updates from the independent nonprofit news service Intellectual Property Watch, we learn that a final round of public comment was requested by the South African Parliament’s portfolio committee of trade and industry in October. Referred to as the Copyright Amendment Bill in South African legislative materials, the measure was tabled in by parliament in May 2017 but now is in active stages, expected to be moving from committee. The great weakness of the Canadian legislation—which has precipitated a disastrous use of copyrighted content without proper payment to publishers or authors—lies in an over-broad evocation of “fair use,” interpreted by many in the educational sector to permit almost limitless reproduction and dissemination of licensed content without regard to compensation for rights holders. Both the Canadian judicial system and its parliament now are engaged in various elements of the resulting crisis. Similarly, the IPA’s assessment of the South African proposal sees its most glaring weakness in its conceptualization of fair use. “When South Africa announced its intention to review and modernize its copyright law, the original purpose was to benefit South African performers and authors who were not receiving fair remuneration for their own intellectual property creations. “Unfortunately, the Copyright Amendment Bill strays far afield from this intended purpose. “The bill introduces a broad ‘fair use’ clause, alongside extended general exceptions and new exceptions for educational institutions, libraries, archives, museums, and galleries, thereby weakening the position of South African authors and publishers. It also contains other features not meeting international best practice. The IPA notes with concern that these new provisions are to a large extent not supported by statements of underlying policy or by the kind of impact assessment necessary to gauge the potential harm that will result from the bill becoming law. “The IPA opposes the introduction of a ‘fair use’ clause that captures more permitted purposes than the ‘fair use’ clauses in other jurisdictions, which, coupled with a clause that overrides all contracts, broad co-extensive general exceptions and new exceptions for educational institutions, libraries, archives, museums and galleries, will allow reproduction and making available of entire works without the consent of or remuneration to the rights holder. “This will lead to authors and publishers suffering loss of income and in turn in a reduction in the quality of content available to the South African public, especially in the field of education. “The IPA is aware that copyright experts engaged by parliament have already advised that adoption of the bill in its current form will conflict with South Africa’s obligations under the Berne Convention and the Trade-Related Aspects of Intellectual Property Rights Agreement and will also not enable South Africa to accede to the WIPO Copyright Treaty or the Marrakesh Treaty to Facilitate Access to Published Works for Persons Who Are Blind, Visually Impaired or Otherwise Print Disabled.